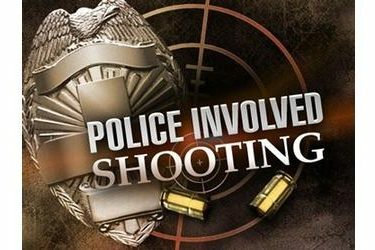 NORMAN, Okla. (AP) – An Oklahoma district attorney has determined a police officer was justified when he shot and wounded a motorcyclist who, authorities say, had pointed a handgun at the officer. The Norman Transcript reports Cleveland County District Attorney Greg Mashburn in a January 17th letter said the actions of Noble police Sgt. Joshua Lesher were appropriate under the law. Lesher stopped 38-year-old Layland Ted Lewis Jr. on December 18th because his passenger appeared to be underage and not wearing protective gear. Lesher told investigators that Lewis gave him a false identity and as Lesher was about to place him in handcuffs Lewis pulled a handgun from his jacket and pointed it at the sergeant. Lesher pulled his own gun and shot Lewis three times. Lewis was later released from a hospital. Lesher was not hurt.